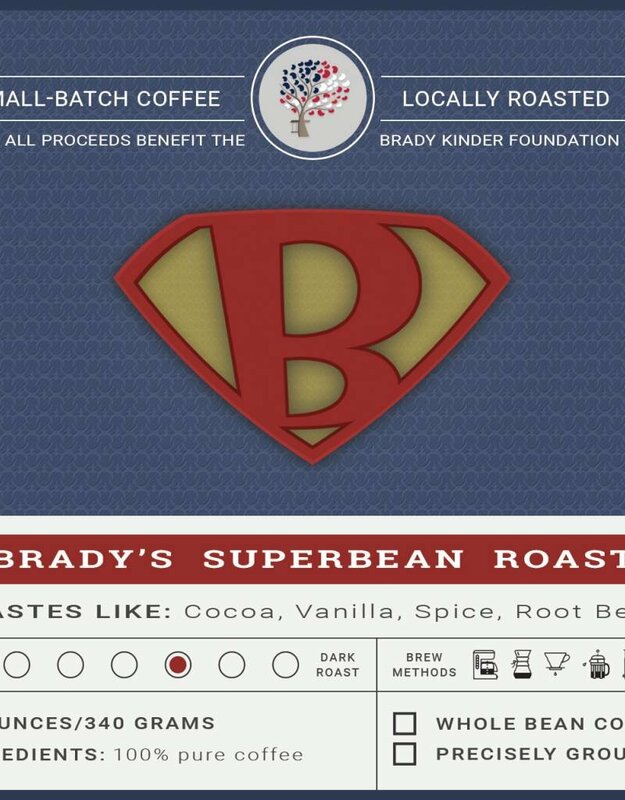 Brady's SuperBean is a roast-to-order coffee. That means you order it, we roast it, then ship it to you or you can come by our office to scoop it up. Doing it this way ensures that we provide you with the freshest coffee you can buy. If you prefer to have ground coffee, simply select your grind type and we'll grind it to your exact specifications. 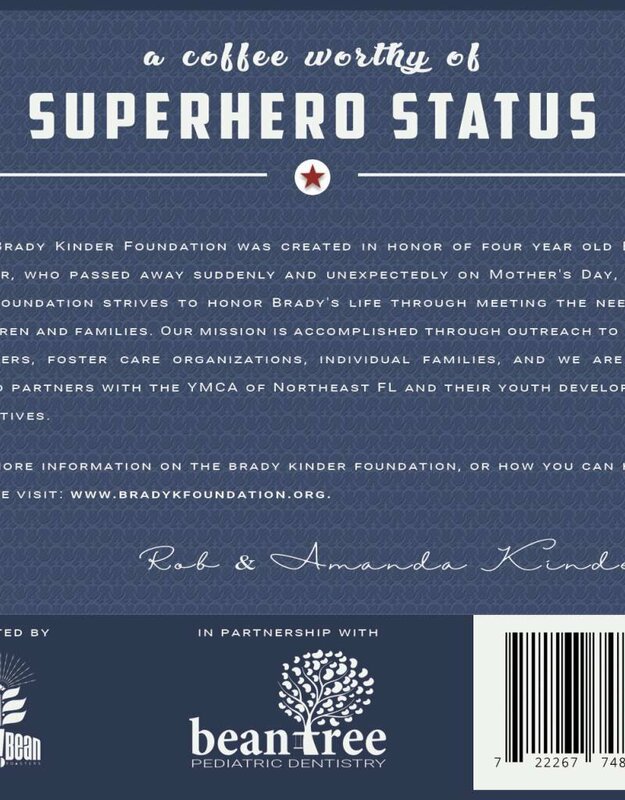 The Brady Kinder Foundation was created in honor of four-year-old Brady Kinder, who passed away suddenly and unexpectedly on Mother’s Day, 2015. 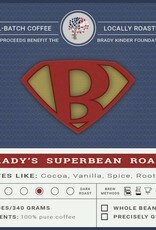 The foundation strives to honor Brady’s life through meeting the needs of children and families. Our mission is accomplished through outreach to local shelters, foster care organizations, individual families, and we are also proud partners with the YMCA of Northeast FL and their youth development initiatives.